How Bauhaus influenced the Patek Philippe Calatrava, allowing it to remain au courant over the ages. Today, the Patek Philippe Calatrava is widely known as one of the key designs for the watchmaker. But did you know it played the role of a saviour back in the early Thirties? Back then, due to various global situations—both political and economic—Patek, Philippe & Cie (as the company was formally known) wasn’t performing well until brothers Jean and Charles Henri Stern purchased a controlling stake in the company in 1932. (The Sterns were then the main dial supplier for Patek, Philippe & Cie.) They needed a solution to stabilise the company and that came in the Calatrava Ref 96. 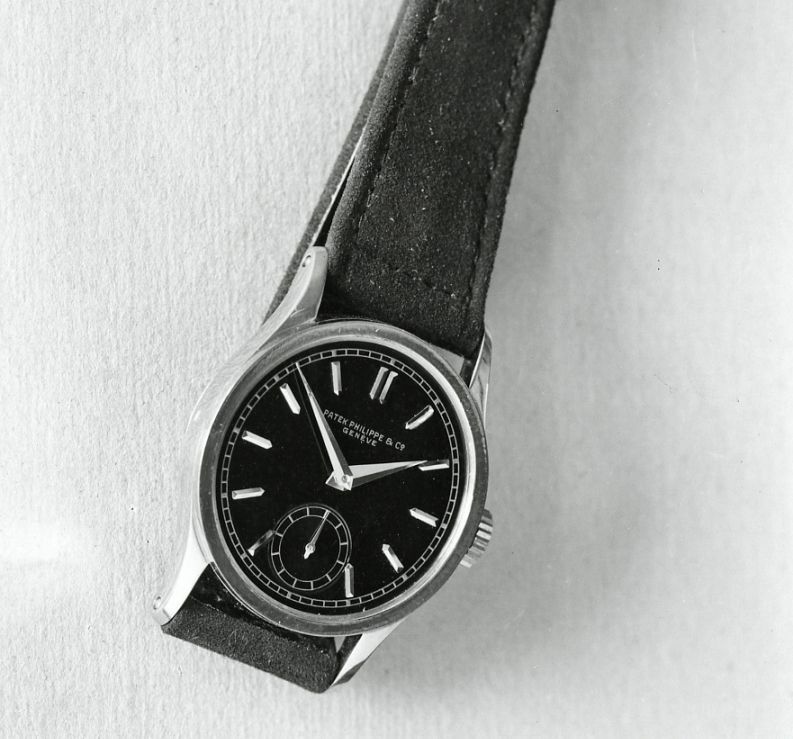 The first member of the Calatrava family, the Ref 96 was a simple wristwatch. Designed by English horologist David Penney, it followed the basic principles of Bauhaus design in that its aesthetics is stripped of all superfluous elements and unnecessary finishings. It was essentially distilled down to its pure essence and definitely in line with the philosophy of form following function. For the last 85 years, this concept has remained virtually untouched for the Calatrava collection. Whether it’s the Ref 5296R-010 (the modern equivalent of the Ref 96) or the Ref 6006G-001 (a slightly military take on the model), the Calatrava has stayed true to its Bauhaus roots and continue to widen its appeal to beyond watch collectors and horolophiles. Here, Sim Boon Yang, architect and co-founder of local architect firm Eco-id, sits down with Singapore Tatler editor Terence Lim to talk about the influence of Bauhaus on the design of the Patek Philippe Calatrava. "The simplicity of the case evoid of all decoration and ornamention is the basic philosophy of the Bauhaus School," says Boon Yang. He will also explain how the Patek Philippe Calatrava remains an evergreen and elegant dress watch over the decades. This story is done in collaboration with Patek Philippe and The Hour Glass. Special thanks to Malmaison by The Hour Glass for filming location.